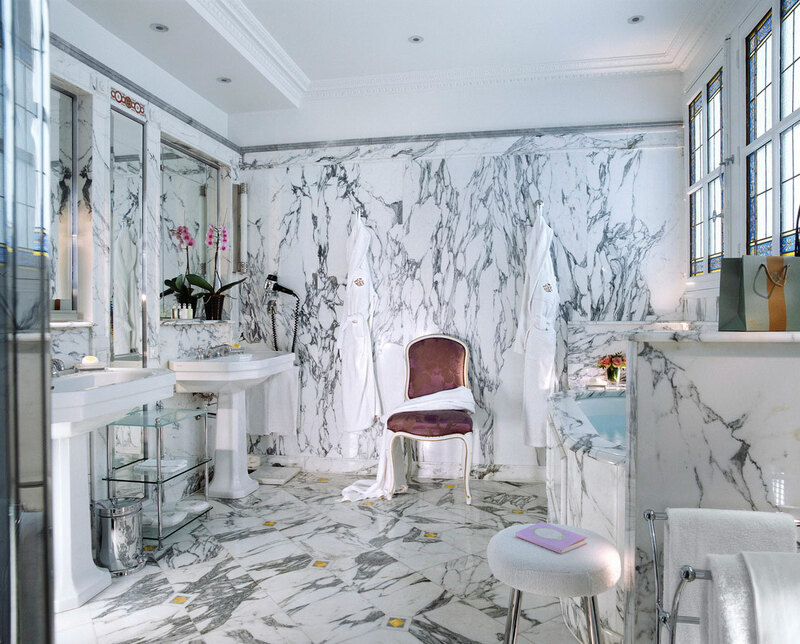 Italian bathroom wall tiles are of course marble. 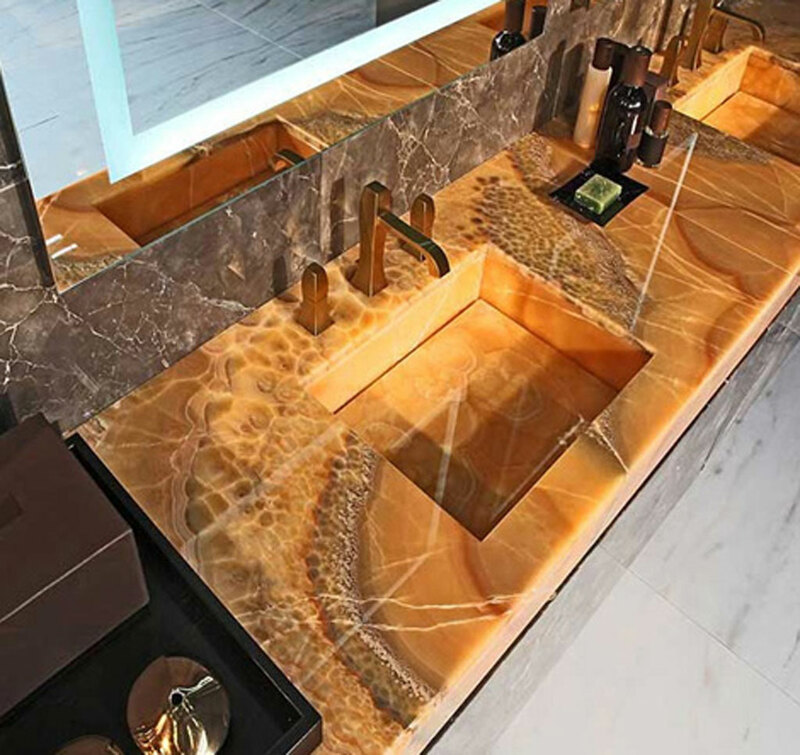 At least that would be the best choice so far, a bit more budget choice would be the travertine which looks amazing but cost less. 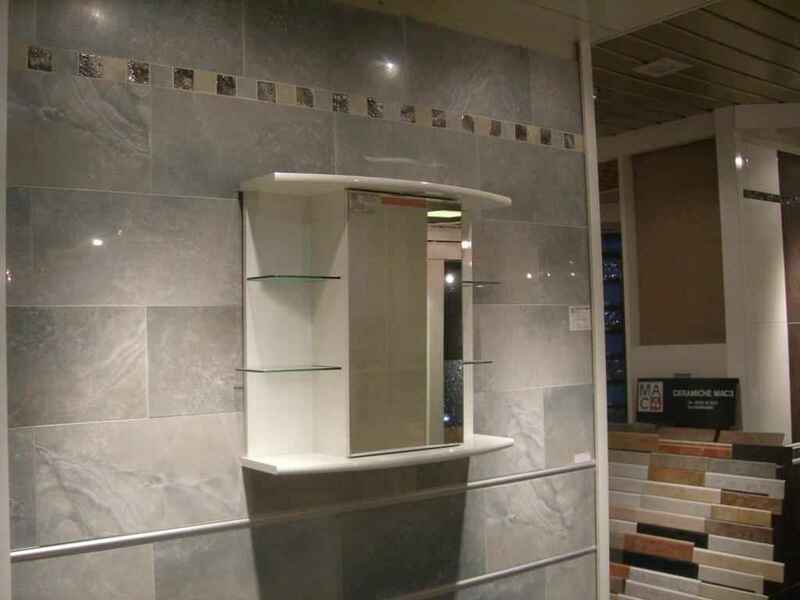 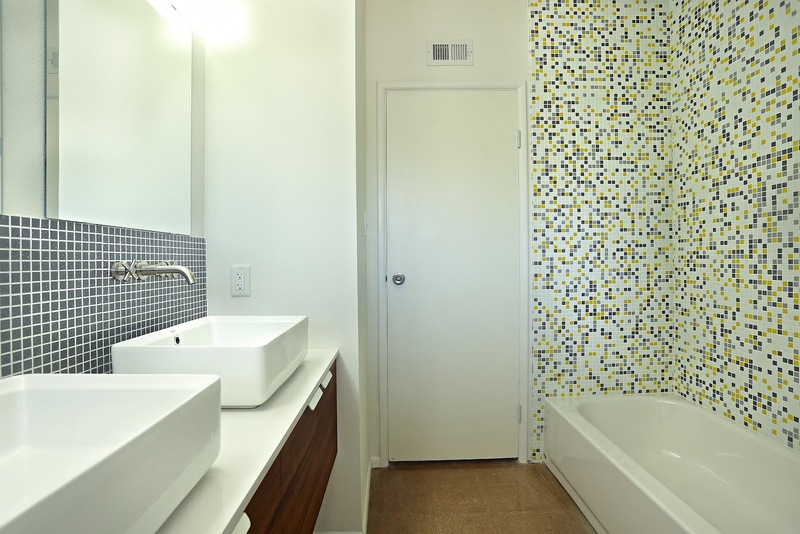 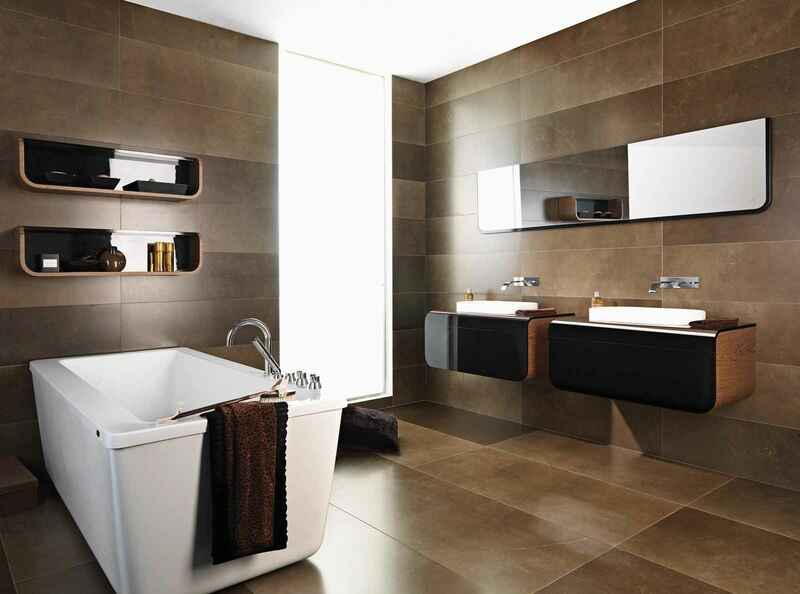 The wall tile design and its colour not necessary should be matching with the floor tiles. 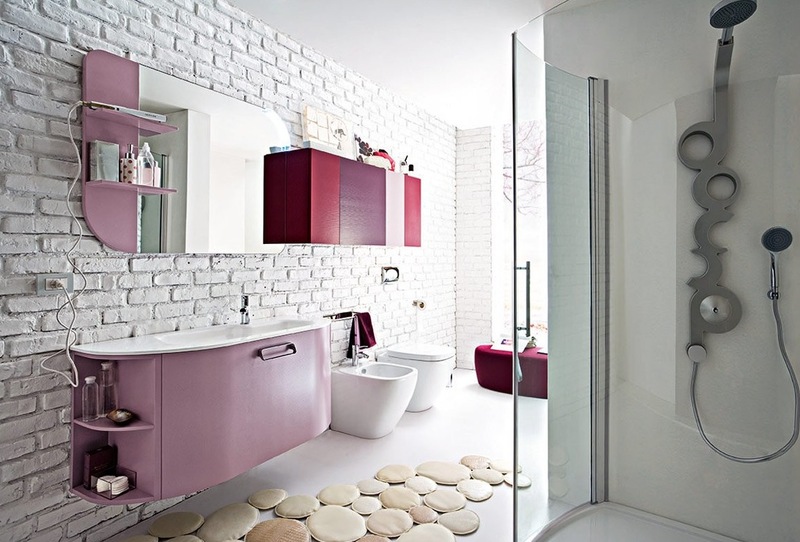 One of the great ideas is to have special dividing lines between floor and wall to highlight the difference. 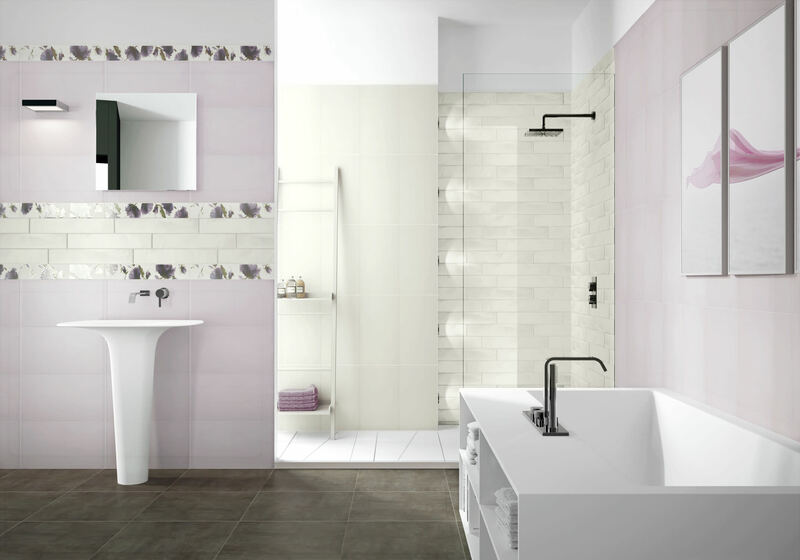 For the bathroom of the large size the professionals are offering pastel and not vibrant colours, better if the chosen tiles will have not clear pattern. 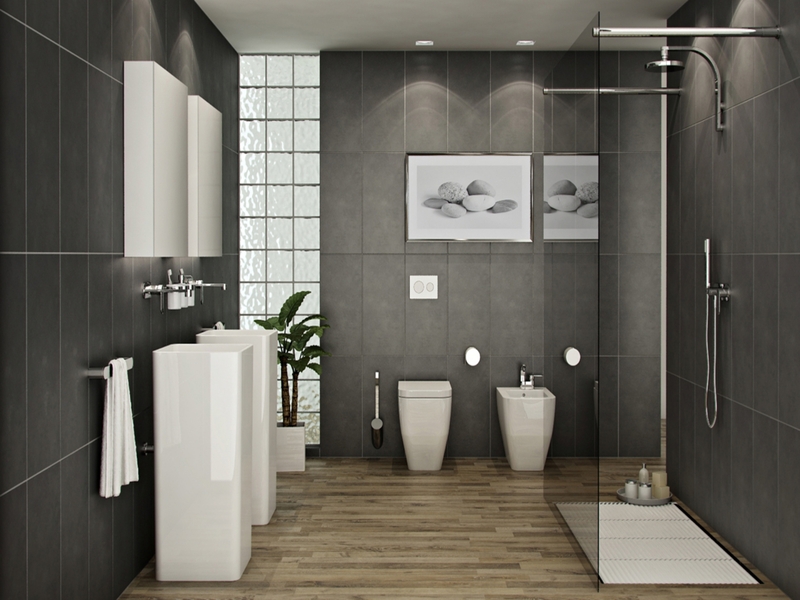 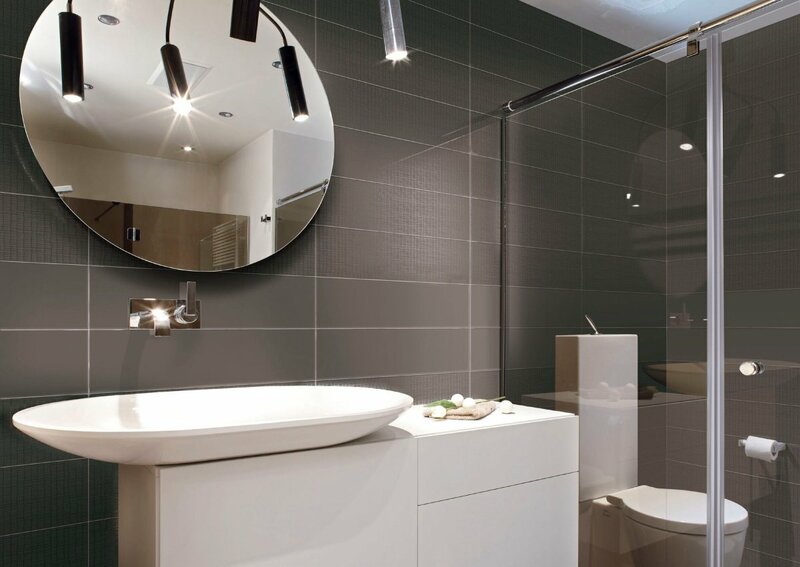 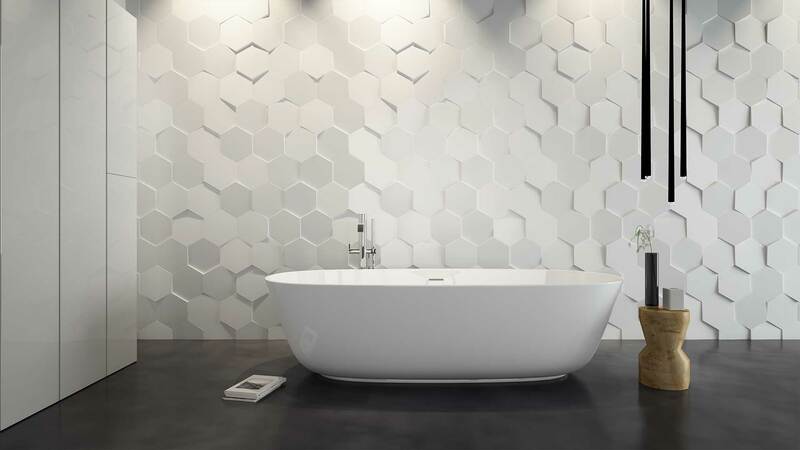 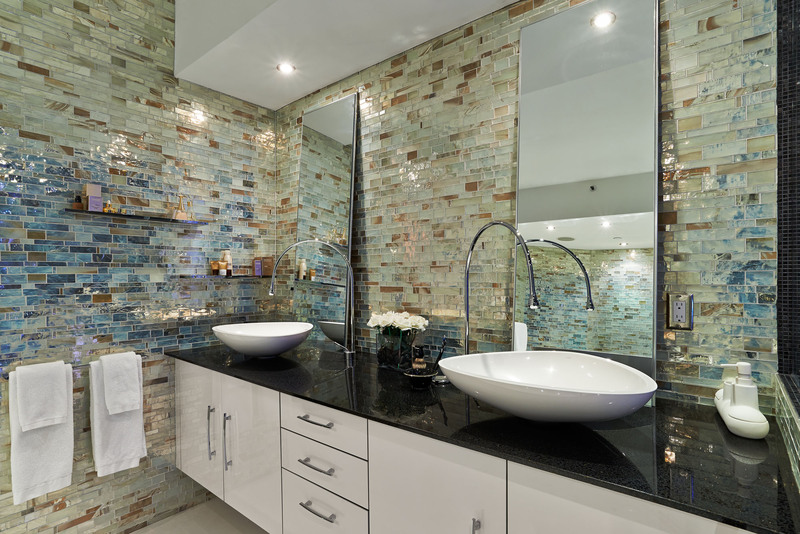 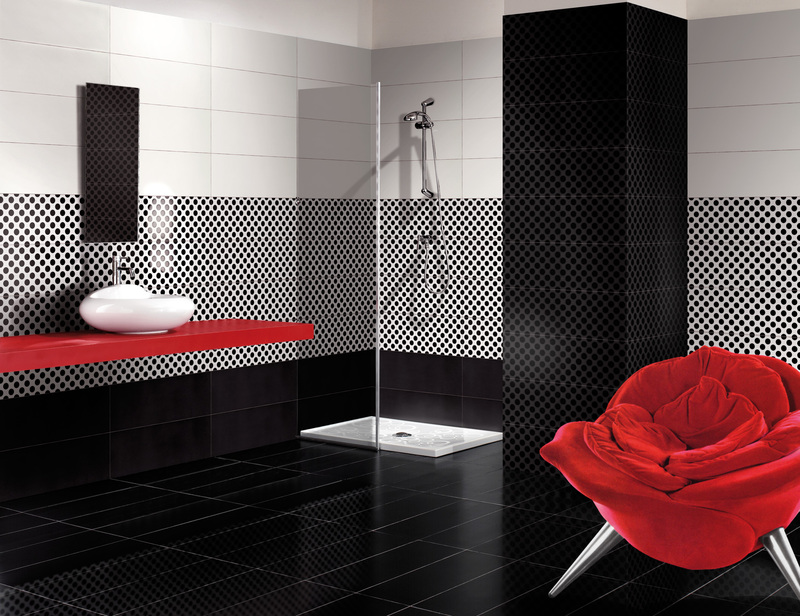 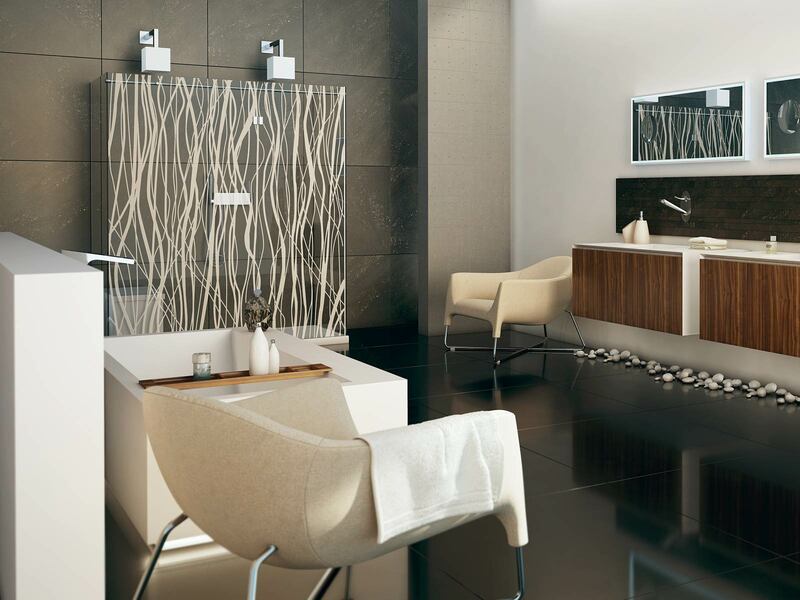 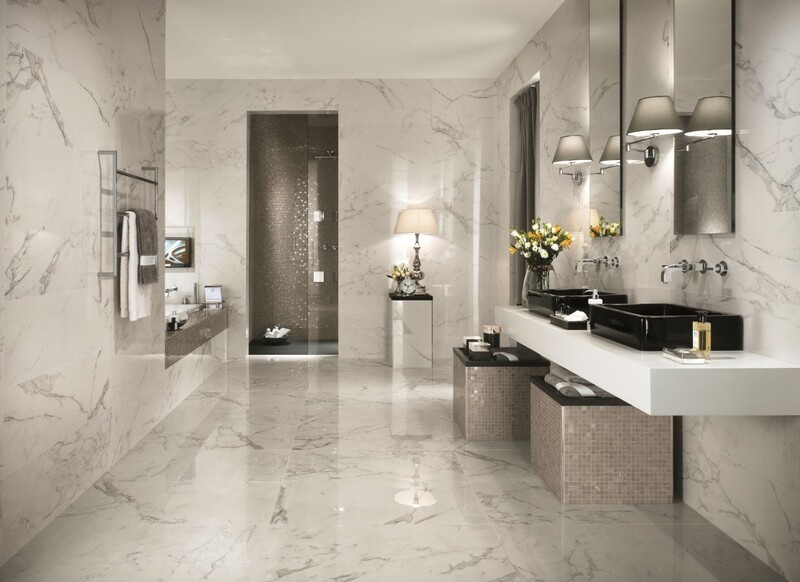 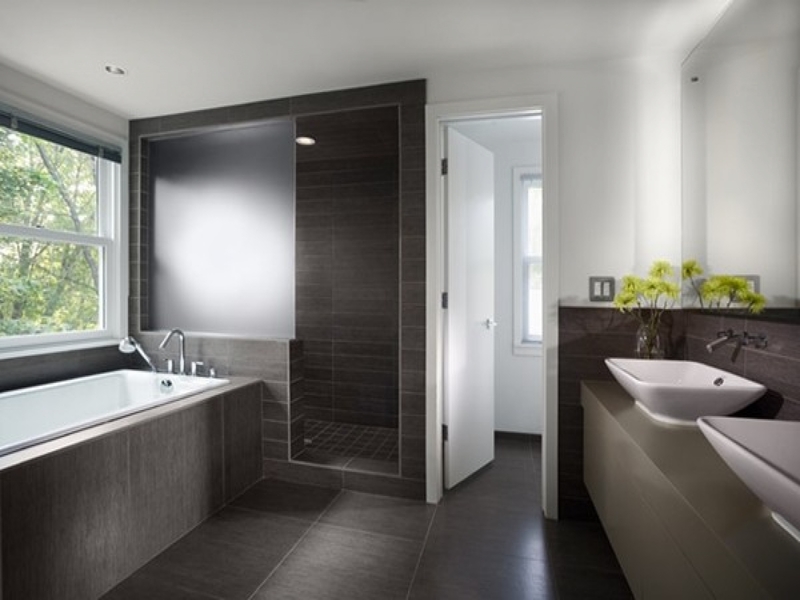 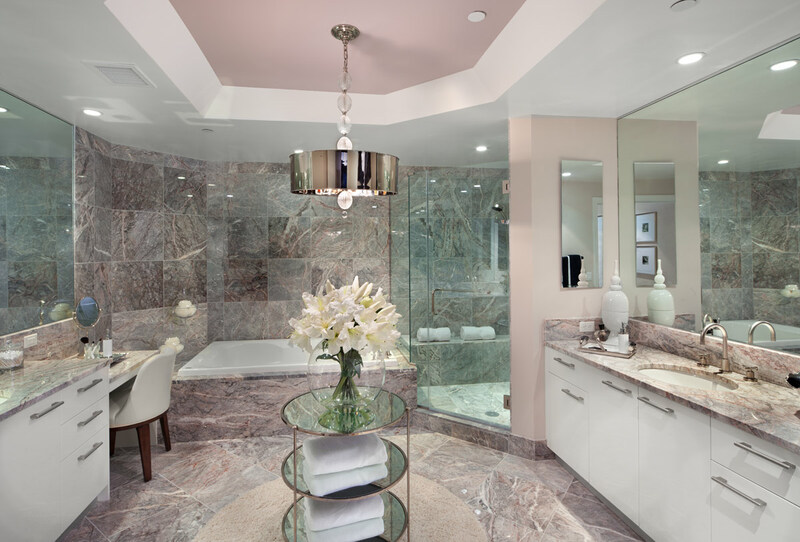 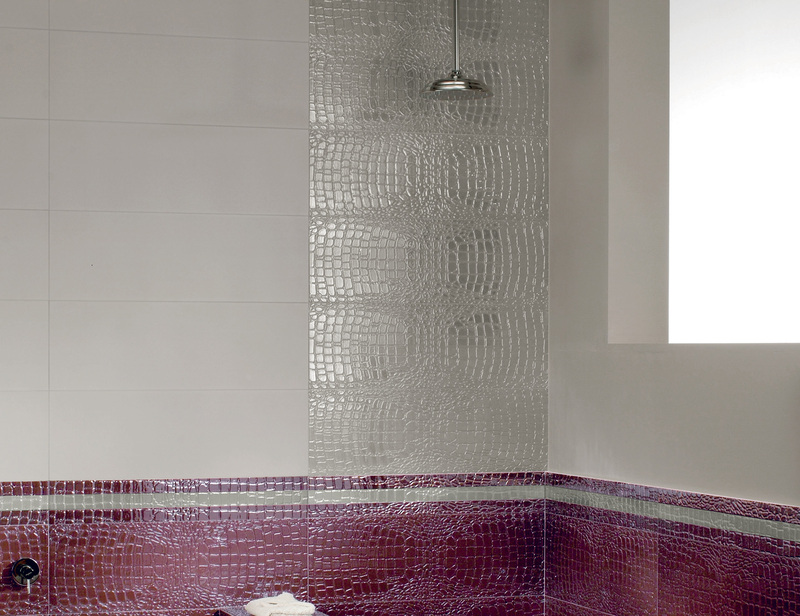 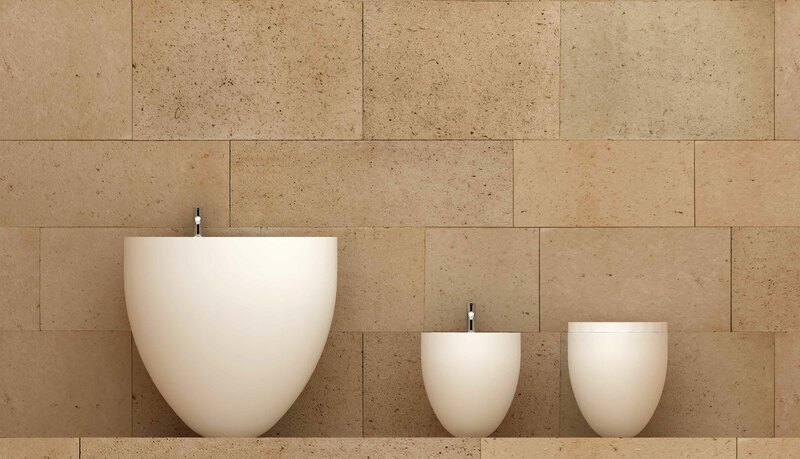 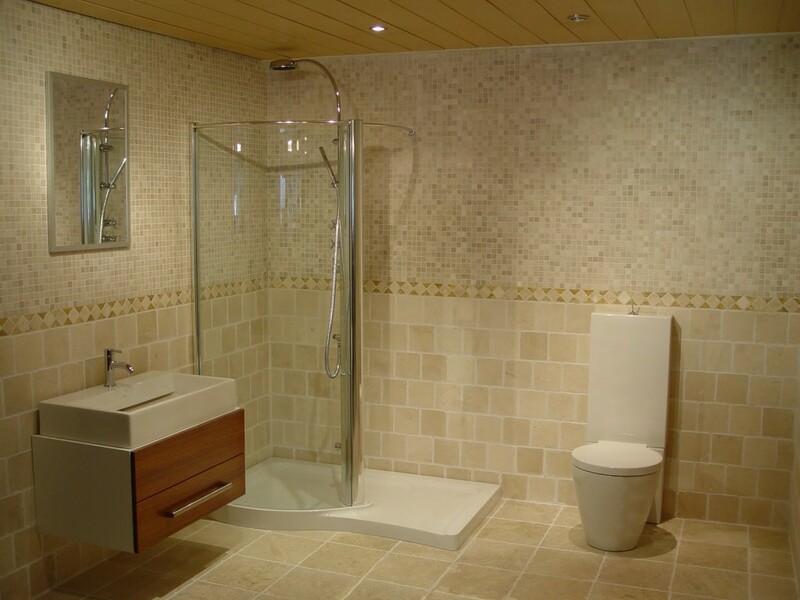 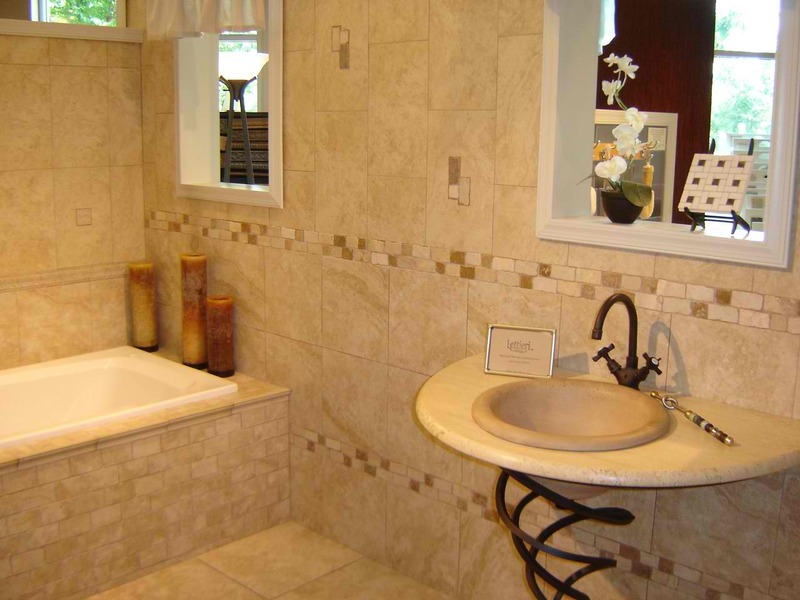 The active functional zones of the bathroom can be accented with the help of the mosaic marble or ceramic tiles. 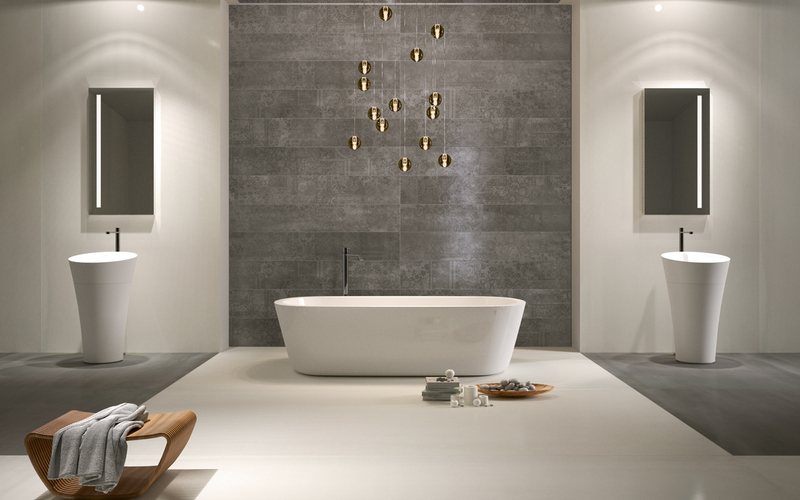 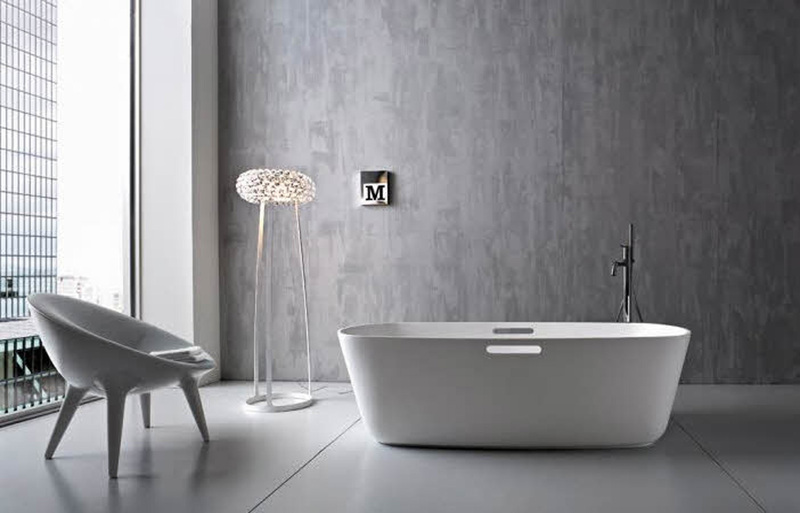 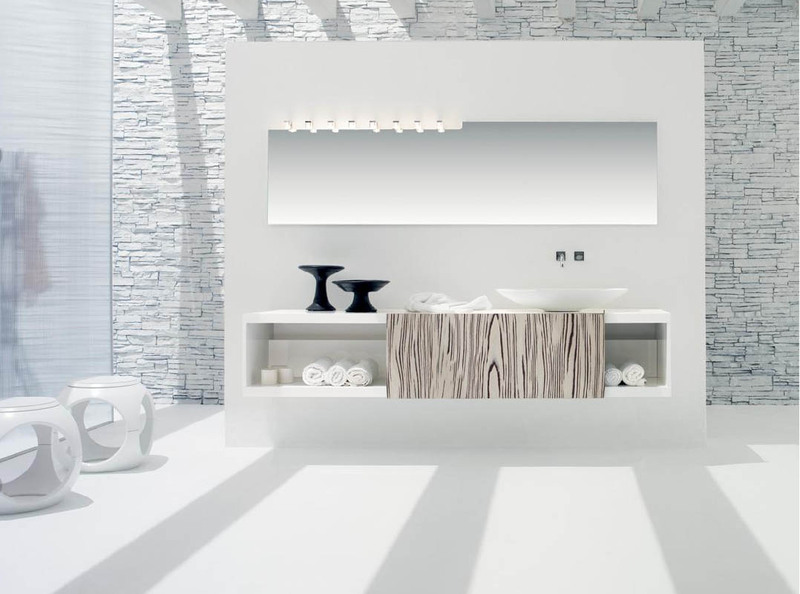 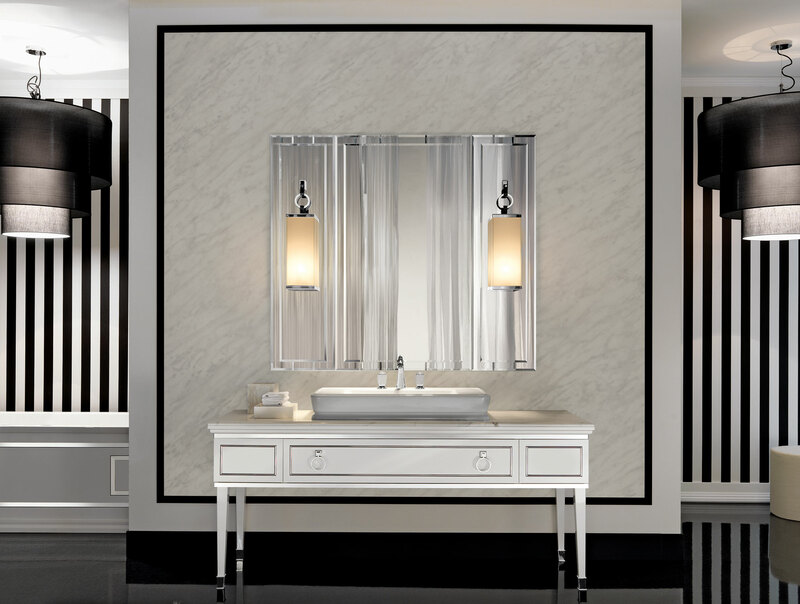 the lighting in the bathroom with Italian style should be gradual – main light and few additional smaller size lights, some of them can be wall-mounted. 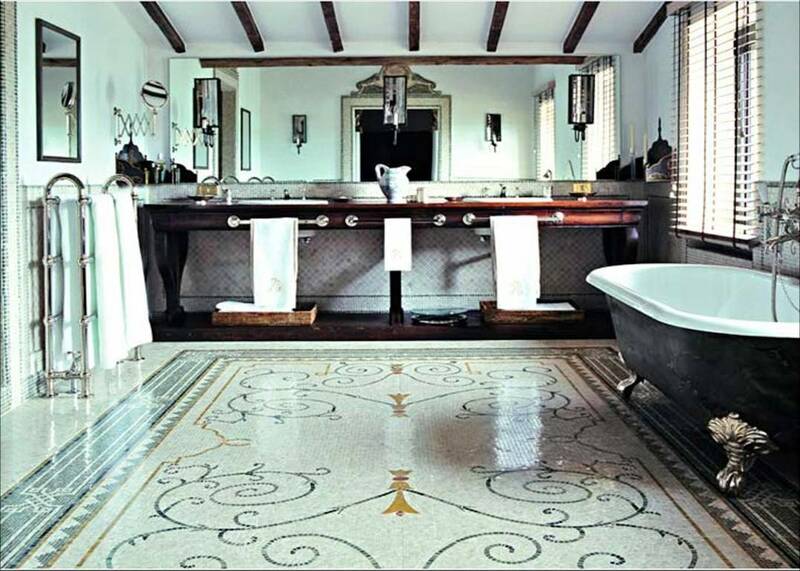 The other elements of the Italian bathroom may include some things from your bedroom like small rugs, cozy arm-chair or even favourite antique cupboard.